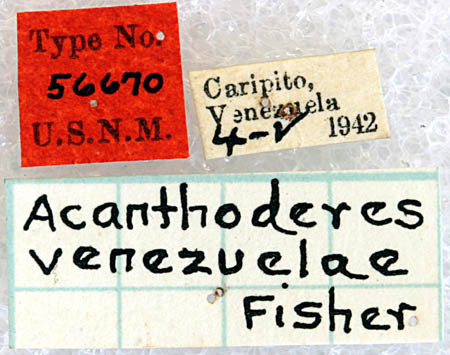 Fisher, W.S. 1944. 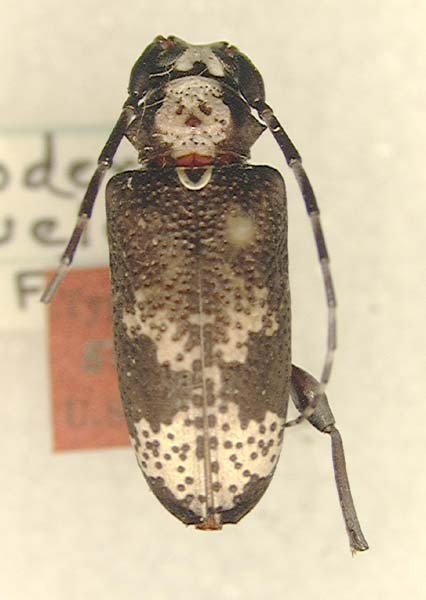 Cerambycidae (Coleoptera) of Caripito, Venezuela. Zoologica, 29(1): 3-12.